I am freaking out …..Why they are only sell in Japan ! 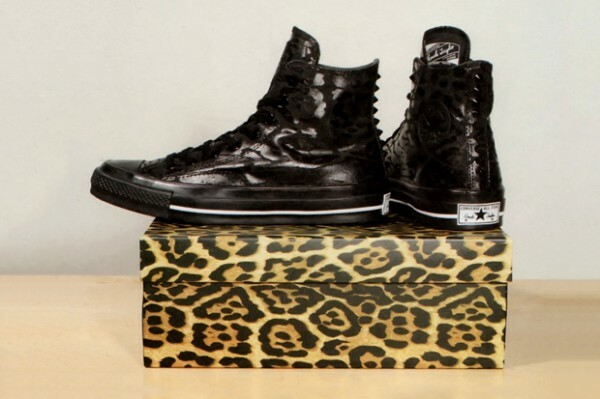 This converse by Ricardo Tisci have a black gloss leopard print on the usual canvas by converse. I think they are beyond dreamy ,i never really use converse but this could be a good excuse.